Posted: Sunday, June 17, 2018. 8:35 pm CST. By BBN Staff: Police are investigating a road traffic accident that claimed the life of a woman and left two other people injured today. 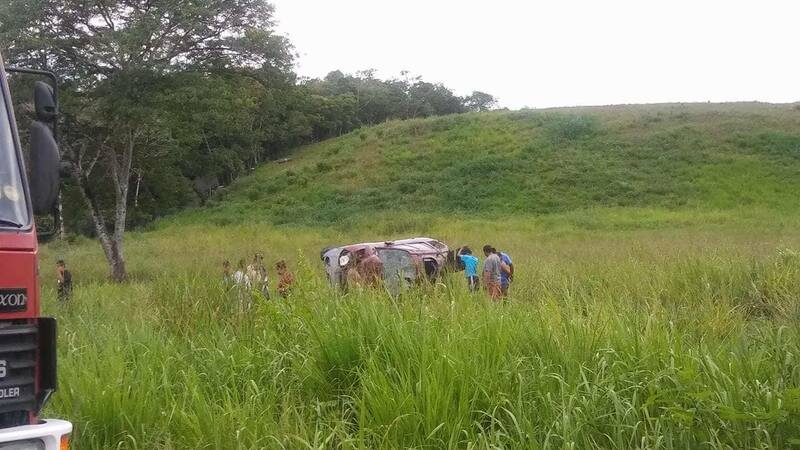 According to police reports, around 12:16 pm, Benque Viejo police responded to a traffic accident between mile 71 and 72 on the George Price highway. There, police saw a burgundy Hyundai vehicle off the highway, extensively damaged. 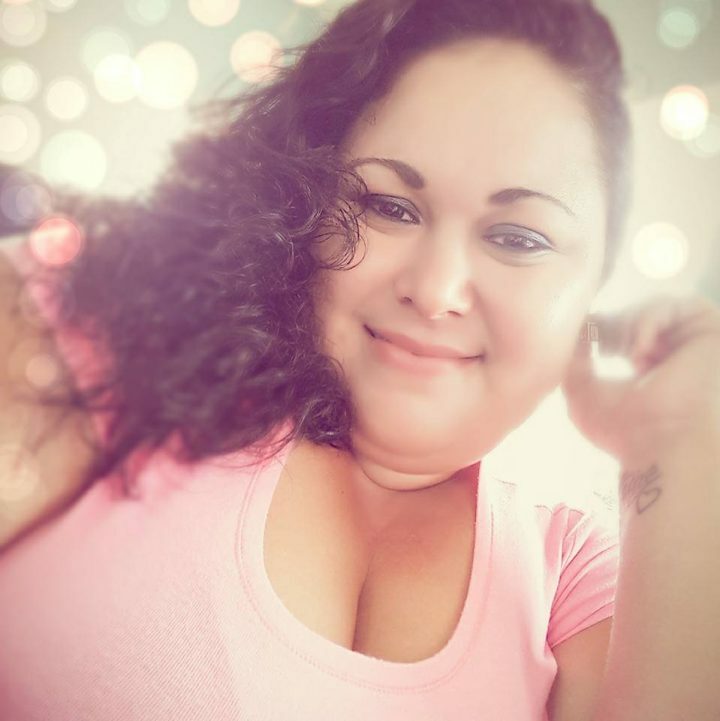 Police investigations revealed that Neidy Noeli Cifuentes ,27, was driving towards Benque Viejo when she lost control causing the vehicle to flip several times. Cifuentes and passengers, Sandra Garcia and nine year old Ziyana Tzib sustained major injuries. All three occupants were rushed to the San Ignacio Community Hospital for treatment. Cifuentes succumbed to her injuries at 5:29 pm.